Hilary Johnson has successfully owned HJ Dance Studio for 5 years. With extensive knowledge of dance technique and instruction, Hilary serves Lincoln and the surrounding community. Hilary attended the Alabama High School of Fine and Performing Arts and graduated early to pursue a career in dance. She attended summer dance programs with; Boston Ballet, Ballet West, State Ballet of Missouri, Alabama Ballet, Charleston Ballet Theater, and Midwest Ballet. 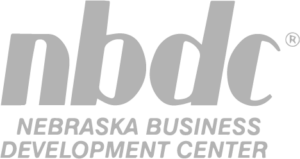 She then received her BFA in Dance from the University of Nebraska Lincoln and was a 4 year member and captain of the UNL Dance Team. 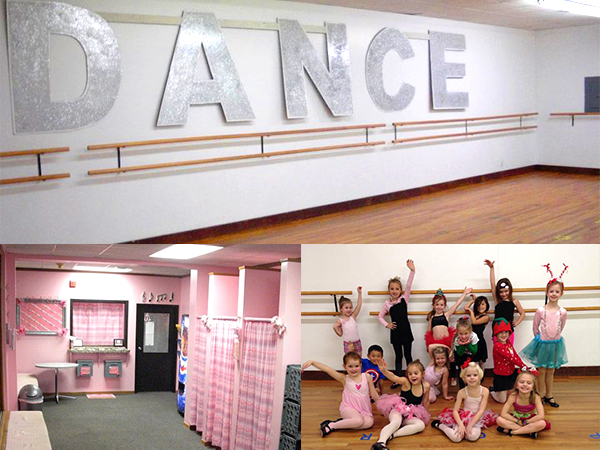 HJ Dance Studio offers many different types of styles of dance instruction to students ranging from age 3-19 years old. Over the past 5 years, HJ Dance has maintained a consistent enrollment of approximately 120 dancers. Half of the enrolled students are currently in 2 or more classes per week. The studio offers 30-35 classes weekly with a maximum capacity of 20 students per class. The average enrollment per class is 12-13 dancers. With the improvements to the studio, HJ Dance expects an enrollment increase of 10-15% with a maximum capacity of 180-200 students given the current class schedule. For more information about the Hilary Johnson Dance Studio, visit www.hjdance.com.